These quality chargers are still Made in the USA. 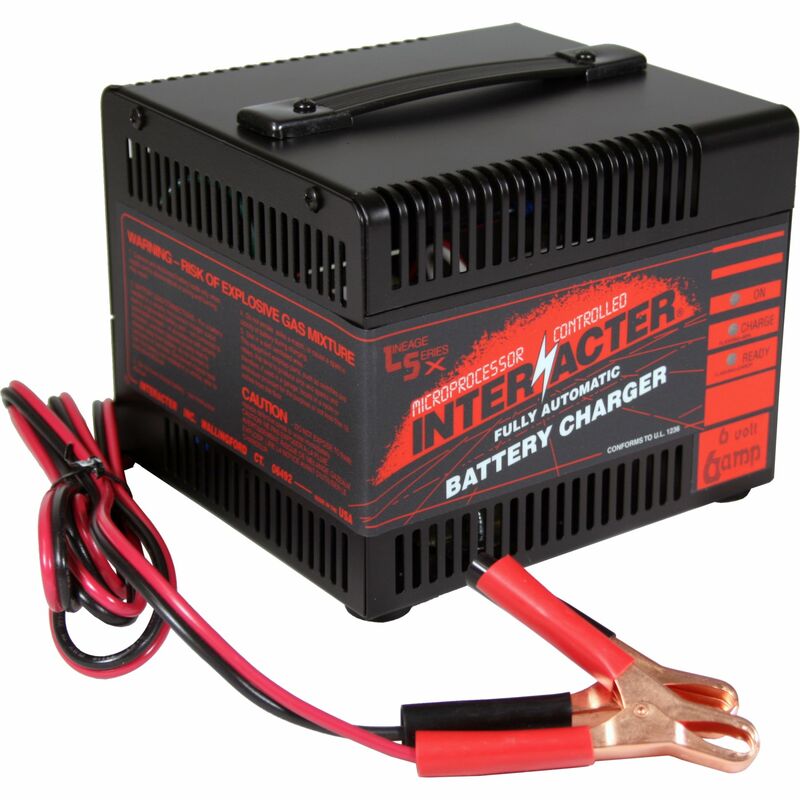 Recommended for 6 volt batteries in the 20 to 100 amp hour range. This charger can be used for both bulk charging and long term maintenance. Do you own the LS0606? Please, tell us what you think about it. It helps us provide you with better products. Please note that it may take up to 72 hours for your review to appear.